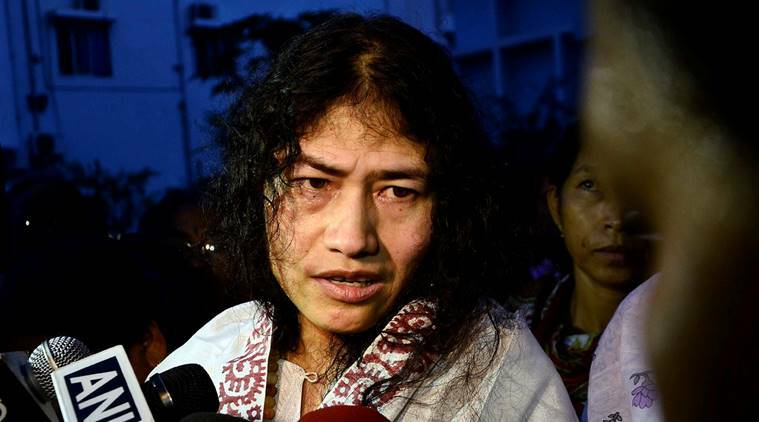 Irom Sharmila, the Iron Lady of Manipur, had proven her mettle over the years in the struggle against the unjust dealings of the army in the North-Eastern states of India. This undue powers that our army get is from the infamous Armed Forces Special Powers Acts (AFSPA) which is more like ulcer than an act. Irom Sharmila started her campaign for fighting against the injustice of the AFSPA in Manipur, a North-Eastern state of India. The changing government at Centre can only assure her but her demands were never fulfilled. She continued to fight against injustice and her demand for repealing of AFSPA is well known across the world. As an editor of International Journal for Social Studies, I have come across many such articles which are written to make the government in slumber to wake up. The story of Irom Sharmila is one which I have been observing over the years. The issue that she wish to get resolved cannot be done in the public forum like newspapers and magazines but it can only be done in the highest level of public forum i.e., Parliament of India. The recent news of ending of the 15 years long fast by Irom Sharmila stirred me to pen down something which I think should reach to wider audience across the world. The decision has come late but it has come at right time. She may or may not credit Mr Arvind Kejriwal for her inspiration to jump in the political arena of India. But I can see it clearly. Thanks to Mr Arvind Kejriwal for waking up and taking the democratic danda to teach a lesson to the players of the democratic game in India. Gandhi is not relevant in current time as he fought against a foreign rule but Mr Arvind Kejriwal is more fitting and relevant in the current political game of India. Anyways, whether she thanks Arvind Kejriwal or not is personal matter for Arom Sharmila. We can only hope and wish that she could also make remarkable win the assembly election in Manipur. Her decision should be welcomed by all the media and people let has show her mettle in the political arena as an active participant than being inactive and waiting for the kind attention of Central Government. The time has come when all the social activists who wish to make India true socialist, democratic republic should jump in the political arena as contestant in the general elections. 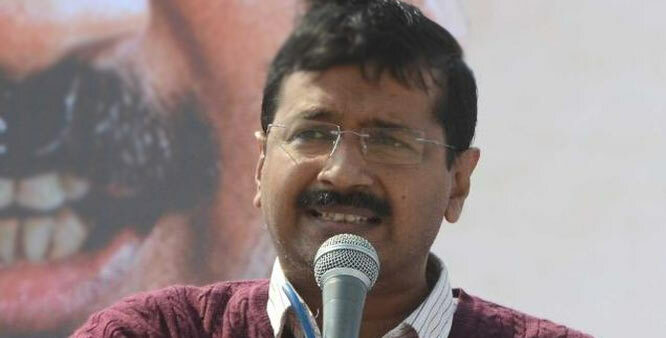 There are crores of peoples who will say politics is a dirty game, there there are few persons like Arvind Kejriwal who can come with brooms and start cleaning the dirty in the politics. If you want your country to be great and prosperous then you must be an active participant in the political battle. Time has come when people like Baba Ramdev who speaks against the corruptions come forward and fight elections or at least they should motivate good people to come in politics. You might have seen people saying that those who come in politics gets spoiled automatically, these are those who cannot contest elections themselves or they don’t want you to fight an election against whom they worship. Here the voice of your soul and act like warrior to defend your country from getting spoiled by the dirty politics and corrupt politicians. If you act today then only we can see a shining India tomorrow.